That’s the narrative you can immediately pluck from the first official trailer for Roger Corman/Henry Luk-produced thriller, Abduction, from Red Sea Media. Director Ernie Barbarash joins once more with action star Scott Adkins of Assassination Games, and in turn, reuniting Adkins with actor and martial arts star Andy On nearly seventeen years since starring as opposites in Tsui Hark’s Black Masks 2: City Of Masks. The films looks surprisingly more sci-fi than anything given what we see in the trailer now compared to previous updates. Rest assured, having Adkins and On back-to-back and stretching their action muscles with Tim Man on board for the action design however means promise for the fans, no less. 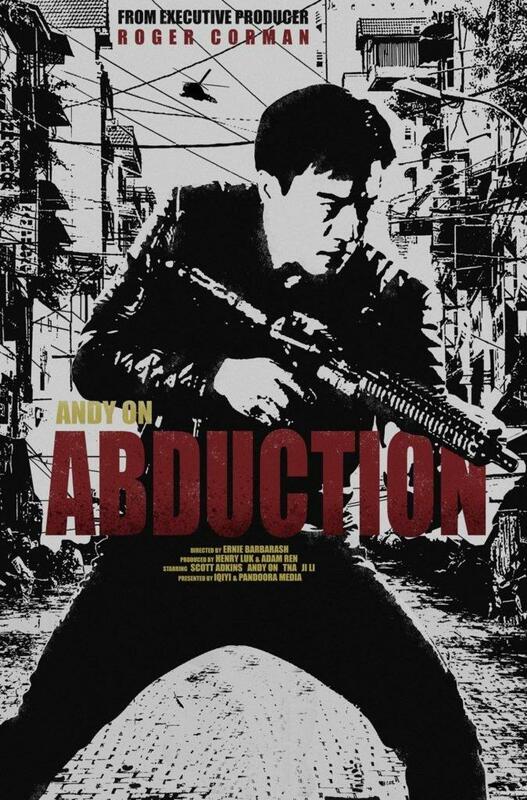 Vietnamese actress Troung Ngoc Anh also joins the cast for the mystery and intrigue amid the brutal action and fisticuffs in a film that now joins one in a line of Adkins-toplined actioners for the year. So, if you’re a fan, you won’t be going without anytime soon.